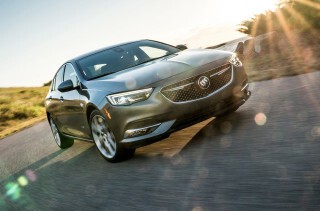 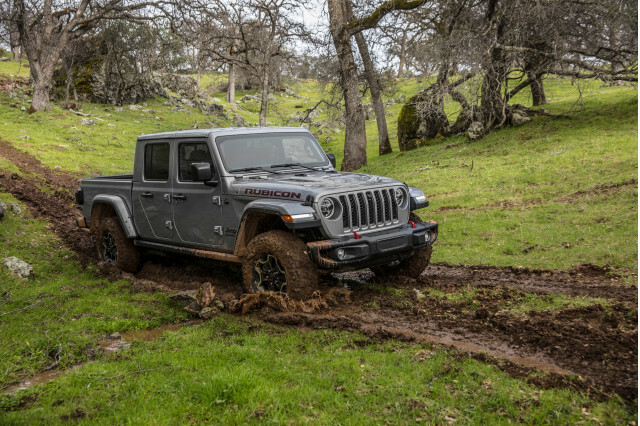 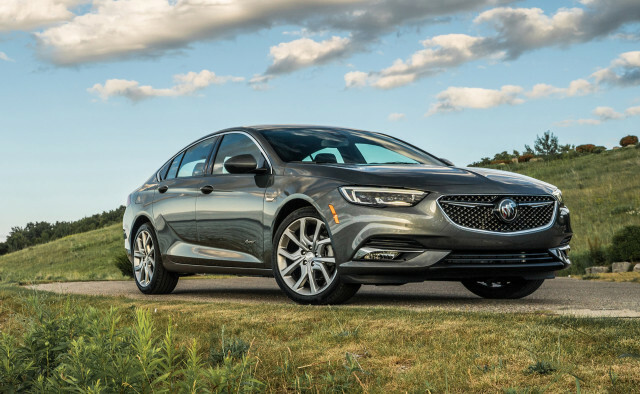 The 2019 Buick Regal straddles the lines between sedan, hatchback, and wagon, which makes its rivals a scattershot affair. 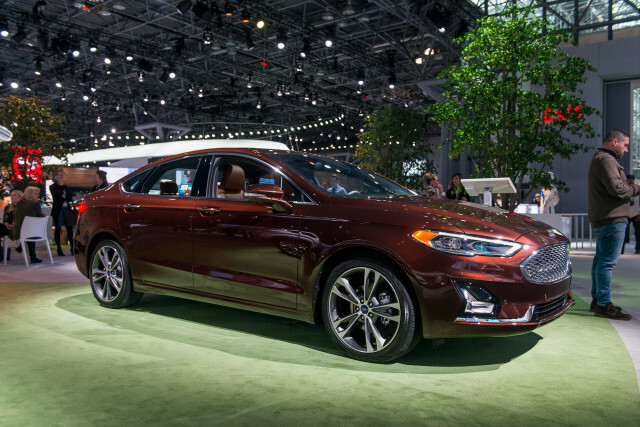 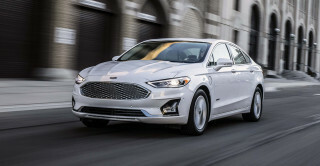 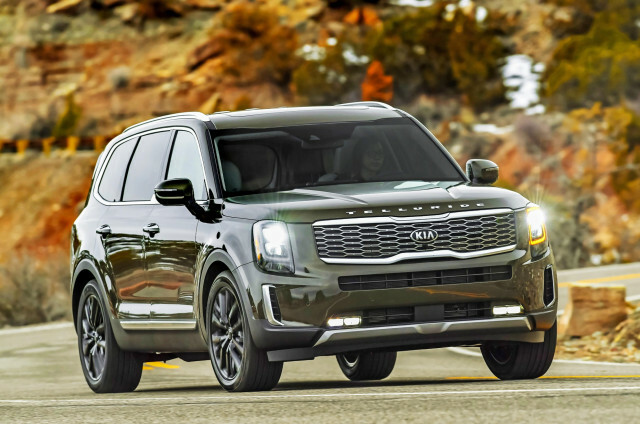 The Ford Fusion is the closest domestic competitor, although this generation will be the last for the mid-size sedan. 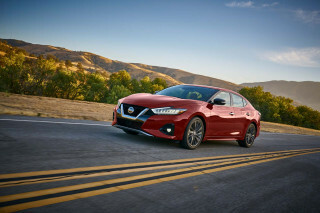 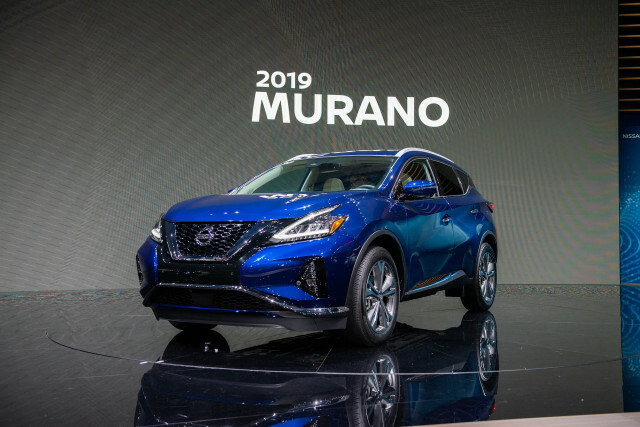 The Nissan Maxima's sporty look has resonated with some sedan buyers, although its interior space is a little cramped because of it. 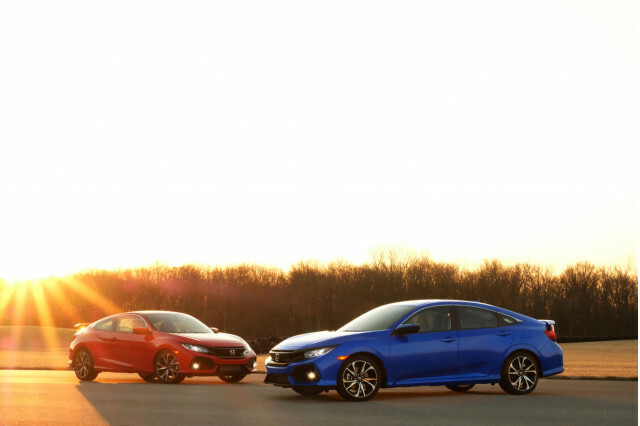 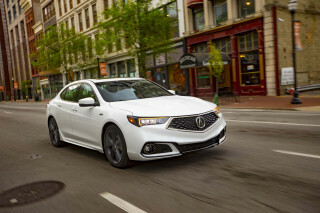 The Acura TLX offers a sporty look with two powertrain options, but it's not particularly thrilling to drive. 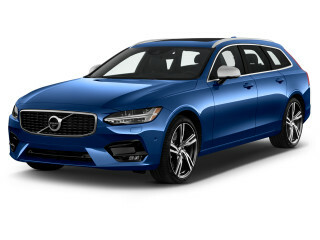 The Volvo V90 and V90 Cross Country are lux wagons compared to the Buick, but have a higher price tag to match. 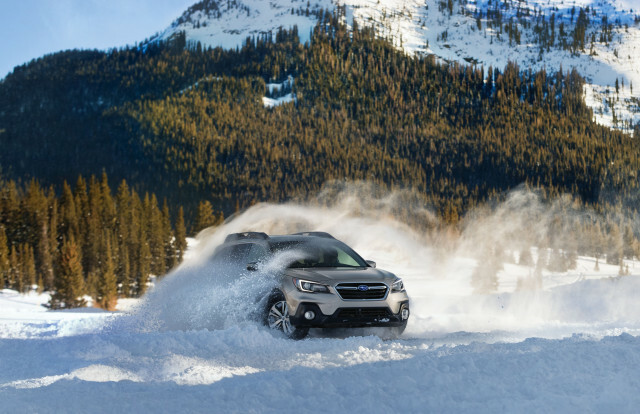 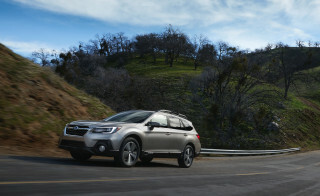 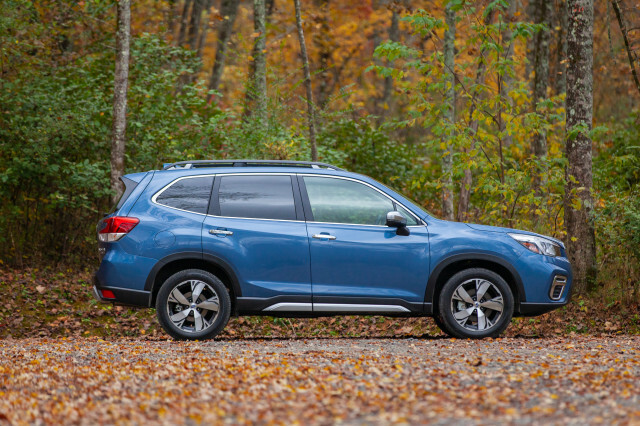 The Subaru Outback is popular among mountain-state buyers, although base versions don't feel as sharp as the Buick.